Back acne, or bacne as many call it, occurs when pores and hair follicles on your back get clogged with excess oil, dirt and dead skin. So do you want to know how to get rid of back acne in your daily life? For most of the time, the following home remedies may help you get rid of back acne. But, for more severe cases of back acne, medication prescriptions from a dermatologist may be required. Showering daily and using mild soap or body wash to slough away excess oil, dirt and dead skin will help to prevent acne and blemishes from occurring. Using gentle exfoliating scrubs once or twice a week will also make a difference. Take care not to overwash your body as you can end up stripping too much natural oil away from the skin. Wash your hair regularly to keep the natural oils that occur in the hair from getting onto your back. Daily shampooing is recommended, but for some that has adverse effects on the health of their hair. 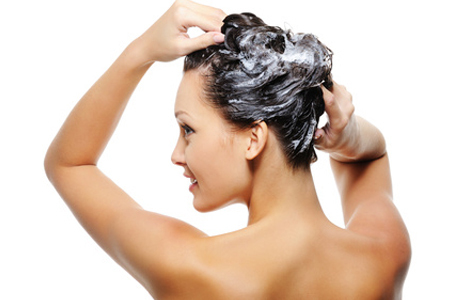 If you cannot shampoo your hair each day tie it up to keep it from transferring oil onto your back. For a natural made scrub, squeeze one grapefruit into a bowl and add 1 1/2 cups of white sugar along with 1/2 a cup of coarse salt. Massage this into the acne on your back and pat dry. You can also use sponges or loofahs to help scrub off dead skin and remove excess oils. Food may directly or indirectly cause back acne. 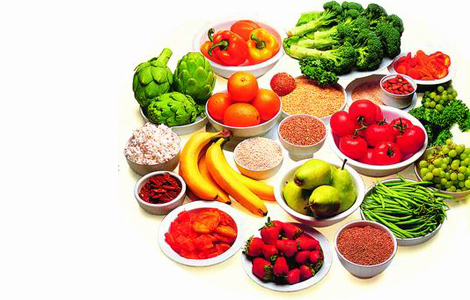 A balanced diet, avoiding simple sugars, eating more fresh and raw vegetables, fruits and lean proteins can give your skin cells vitality and a healthy glow. Sweat is one way the body cleanses itself of impurities. Work up a good sweat, and then hit the shower to slough off dirt, dead skin cells and excess oils. Dead skin cells, oil and bacteria can rub off onto your bedding. Dirty bedding puts your skin at risk for acne. 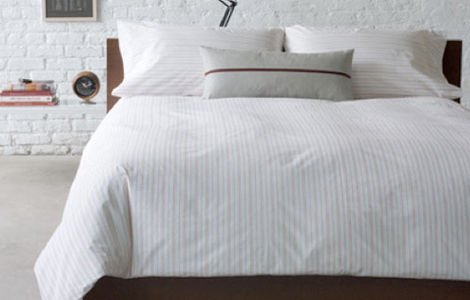 Be sure to wash your bedding once a week to ensure that you are sleeping in a clean environment. You can also try applying tea tree oil, diluted with some water, directly onto pimples and blemishes. 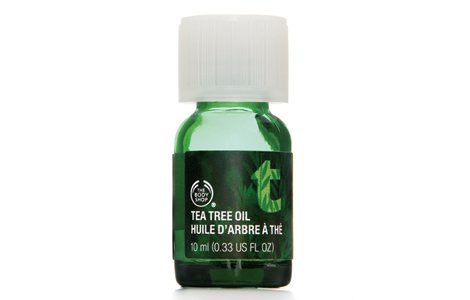 Tea tree oil has a natural drying effect and will dry out the oily areas on your back. You can also try 5% benzoyl-peroxide creams as they have a similar effect as tea tree oils. This remedy may not be the first thing that pops into your head, but go to the beach. Submerge your back in salt water for about 10 minutes, and then dry in the sun for 10-15 minutes. The salt serves as a natural exfoliant and the sun will dry out pimples. 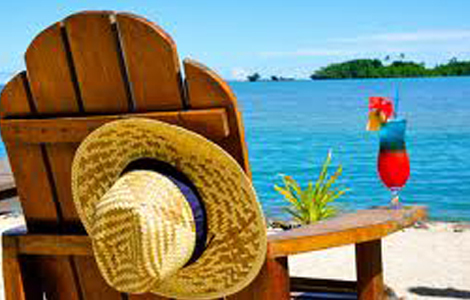 Be careful not to get overexposed as sunburn can make the situation worse. You should also always be sure that you wear clean clothing that doesn’t fit too tightly. Cotton clothing is best as it helps remove oil from the skin. Women should wear clean bras that fit properly so the skin on their backs is not irritated. Change your laundry detergent to one that is easier on the skin. 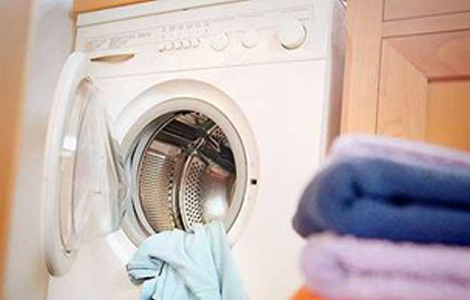 Choose a hypoallergenic detergent or avoid heavily perfumed detergents and fabric softeners. Like food, stress is a direct or indirect cause of back acne. 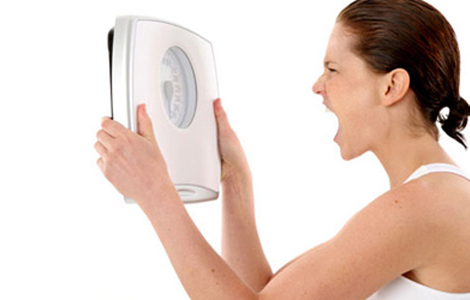 Stress negatively affects your body’s hormone production. Your adrenal glands will produce more cortisol when stress levels rise which causes the sebaceous glands to secrete more oil. 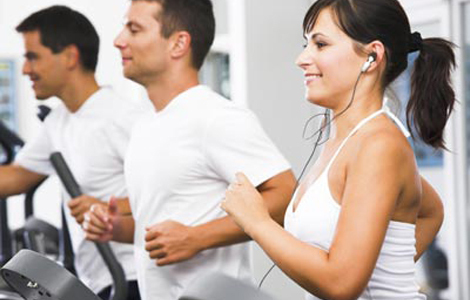 Meditation and exercise are two great stress-busters to incorporate into your lifestyle. Mild cases of back acne can be cleared by over the counter topical treatments that have salicylic acid, benzoyl-peroxide or alpha-hydroxy. Each of these ingredients helps to reduce and clear blemishes as well as work to unclog pores. Cleanse your skin thoroughly then apply a topical cream, lotion, gel, etc. that contains at least one of these ingredients. In the event that OTC products and home remedies do not work, you may need a doctor to give you a prescription treatment. Antibiotics. Daily antibiotics that contain erythromycin, tetracycline or derivatives of tetracycline are often prescribed. 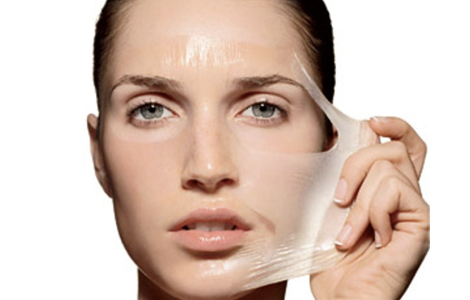 These treatments will prevent the growth of bacteria on the skin. Contraceptive. Birth control pills are often given to women for treatment. Accutane. Very severe cases in both males and females can be treated by Accutane. Accutane shrinks the sebaceous glands and prevents overproduction of oil, but its side effects may not be worth the remedy. Antimicrobials. Doctors may also prescribe topical treatments like antimicrobials that reduce acne-causing bacteria or retinoid that effectively unclog your pores. Discuss potential short- and long-term side effects with your doctor before using any medications. If your back acne does not respond to OTC or home treatments then it is a more serious case. If the pimples are causing pain, seek medical attention. Red marks and irritations on your back that are not pimples could be a sign of eczema, so consult a dermatologist. Severe acne can also have devastating effects on your self-esteem and social abilities. See a doctor if your acne is affecting your lifestyle and interactions with others. Why Do My Feet Smell?